— and about the necessity of having a good editor. 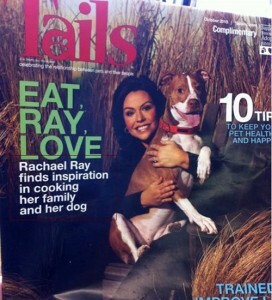 A decent editor could have saved Ms. Ray’s family and pet from ending up as items on a menu. After The Twilight Zone’s famous episode, “To Serve Man,” one would think such errors would be scrupulously avoided. 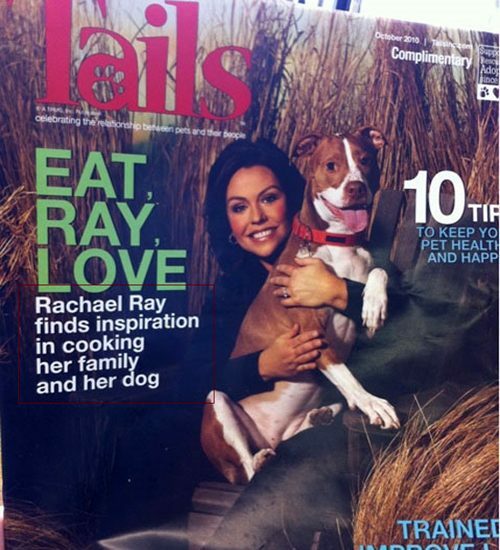 This entry was posted in Editing, Language, Writing and tagged commas, dogs, editing, family, Rachael Ray.